Calcium Rich Diet Plan with 10 Non Dairy Choices • Plus a Bonus Recipe! According to a recent review of research in the January/February 2016 issue of Nutrition Today, middle aged and older adults are overusing calcium supplements to the detriment of their health. Should there be a re-evaluation of the recommended dietary allowance for calcium in older adults and is there a calcium rich diet plan composed of calcium rich foods that middle aged and older adults can eat to avoid potential health issues associated with calcium supplements? 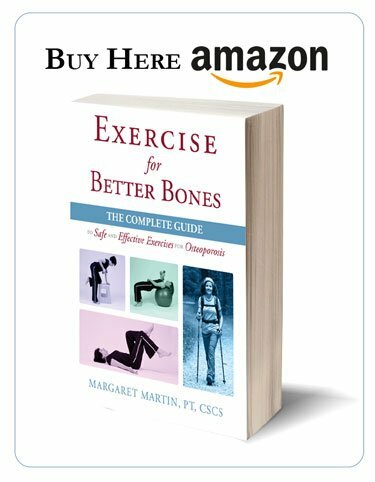 The researchers suggest that 700 to 800 mg. calcium per day is sufficient for healthy bones, especially in older, adequately nourished adults. Calcium needs for undernourished elderly adults may differ from that of adequately nourished elders and therefore they may have different requirements. Until more research clarifies the risks associated with calcium supplement intake the authors of the review encourage healthy, non-institutionalized people to meet their calcium needs mainly by eating high calcium foods and to use supplements only when calcium needs can’t be met with food. Diary products contain high levels of calcium and, with a little planning, their inclusion in the calcium rich diet plan makes it fairly easy to get enough calcium. However, some people don’t tolerate dairy or choose not to eat dairy products. So is there a calcium rich diet plan composed of calcium rich foods that can give you enough calcium without consuming dairy products? Two tablespoons almond butter contains around 100 mg. calcium. Substitute almond butter for some or all of the oil or butter in muffin recipes. Fill baked apples with almond butter, raisins and a little maple syrup or molasses. Unsulphured Blackstrap Molasses contains 115 mg. calcium per 1 Tbsp. Substitute molasses for other sweeteners in recipes to increase the calcium and add some great flavor. 1 Tbsp. Tahini has 64 mg. calcium. 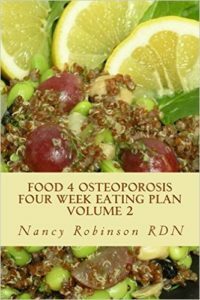 You can increase the calcium content of prepared foods by substituting almond meal/flour, teff flour or garbanzo bean flour for some of the regular flour in recipes. Teff (a nutritionally-rich fine grain from Ethiopia) and almond flour contain 60 mg. calcium per ¼ cup and garbanzo bean flour contains 40 mg. per ¼ cup compared to 10 mg. in ¼ cup whole wheat flour, and 5 mg. in all purpose flour. 8 ounces San Pelligrino mineral water has 40 mg. calcium – I have no trouble drinking a liter a day. 1 cup Navy beans is around 126 mg. calcium. 4 medium figs contains approximately 70 mg. calcium. 4 medjol dates have 60 mg. calcium. Dandelion Greens will give you 103 mg. calcium per cup. Use them in salads. 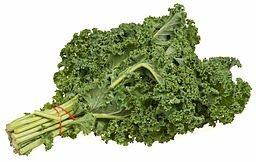 One cup of chopped kale has 100 mg. calcium. Add kale to soups, stir fries, pizzas, lasagna, pasta, salads, scrambled eggs and omelets. Serve fish, meat or tofu on a bed of kale sautéed in olive oil with a little salt and pepper. Not everyone can consume 4 cups of fresh kale at one sitting, however if you sauté or “massage” the kale it’s really quite easy. 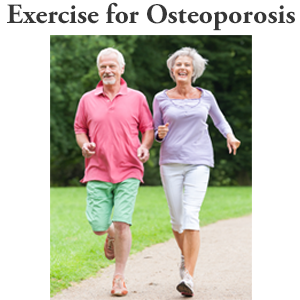 Include a variety of these suggestions daily and the calcium will add up quickly. The following Massaged Kale Salad recipe can be part of any calcium rich diet plan. It provides a big dose of calcium rich foods and is my personal favorite for lunch. Remove the ribs and slice or tear the kale into bite size pieces (the kale will shrink as you massage it). Add the kale and olive oil to a bowl. Massage kale with both hands. Massage 2 to 5 minutes, tasting it as you massage to get it to the texture and flavor you like. The longer you massage the more tender and less bitter the kale becomes. Mix the following ingredients in a blender until smooth: 1/4 cup apple cider vinegar, juice of one lemon, 1/4 cup soy sauce, 3 Tbsp. tahini, 3 dates, pitted (or substitute 3 Tbsp. honey or maple syrup for dates). Mix dressing in to kale. 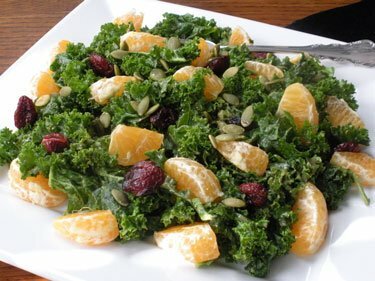 Top kale with orange segments, dried cranberries, and pumpkin seeds. Add navy beans, if desired. 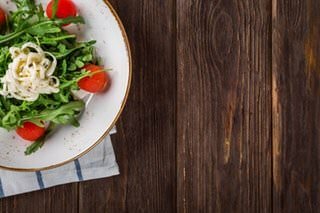 Nutritional Analysis for 1 serving salad without Navy beans: 300 calories, 16 g. protein, 8 g. fiber, 11 g. fat, 452 mg. calcium, 285 mg sodium. Nutritional Analysis for 1 serving salad with no salt added Navy beans: 410 calories, 23 g. protein, 15 g. fiber, 11 g. fat, 532 mg. calcium, 300 mg sodium. Kale is one of the calcium rich foods listed earlier in this post. 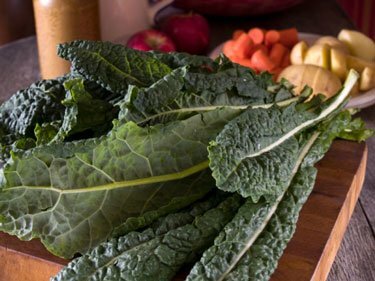 What is the calcium content of kale? One cup of it in its raw form has roughly 200 mg of calcium. I knew that I wanted to incorporate it more often into my diet but found the taste a bit of a challenge. I also wanted my clients to start using it and had to find an appetizing way to encourage them. Most of my clients tell me they have tried to include it, but find it somewhat uninteresting to eat. I too was challenged and started looking up ways to incorporate into my diet. I started by replacing it in recipes that I would otherwise have used spinach. Sautéed garlic in a little olive oil, add chopped kale, cook until it is bright green, drizzle a little lemon juice is how I have been eating kale for most of 2011. But with the New Year, new recipes were in order – hence the Kale salad was found and modified. Kale should be part of any calcium rich diet plan. It is one of those calcium rich foods that allow you to consume calcium organically. This recipe serves 6. 1/4 cup raw cashews, chopped. Mix apple with 1 Tbsp of the lemon juice – keep aside. Place all other ingredients, including the other 2 Tbsp of lemon juice in a large jar and shake well. Pour over the kale and mix well. Fold in the apple and cashew pieces. At Organic Authority, they bake the kale at 275 for 10 minutes then turn them over for another 10 minutes. I did not have a full cookie sheet and so I followed the advice for the first 10 minutes of the recipe (but then after 7 more minutes they were ready). They turned out much nicer and were immediately consumed! Yum!! Good afternoon, I have been reading a book which I feel everyone should read….The Calcium Lie ll. 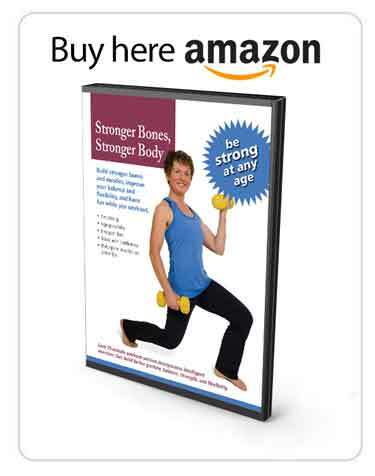 It gives great insight on bone minerals, he says which are lacking in our diet and bodies. Our bones consist of 13 minerals which need to be in balance. I’ve been in the health field for 30 years and have done lots of research on food. It is not just CA. In fact Ca can raise havoc in your body when it’s not absorbed into the bones. The only way to know if your minerals are in there and in balance is to do a hair tissue mineral analysis. I highly recommend this book! 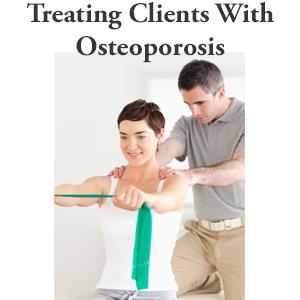 The 1000-1200 mg. calcium recommendation is still the suggested amount by many experts. The 700 to 800 mg. as sufficient is what these researchers are suggesting is adequate. As you can see there are a variety of opinions as to the appropriate amount of calcium and I imagine the controversy will continue. My personal recommendation and practice is to get 1200 mg. per day of calcium from food with the knowledge that it may be more than you need but if you are getting it from a variety of foods and not supplements then it should not be a concern. It is also important to remember that calcium is just one of the many nutrients your bones require and that if you work to get your calcium from food, not supplements, then you will also get a wide variety of other bone healthy nutrients. Thanks so much, that helps. I appreciate you getting back to me.